Our Moon Sign tells us where the Moon is located in our natal (birth) chart – the chart that shows where each planet is at the time of our birth, as seen from the location we were born in. It reveals the karma we bring from our past lives – the foundation upon which every aspect of our current life is built. 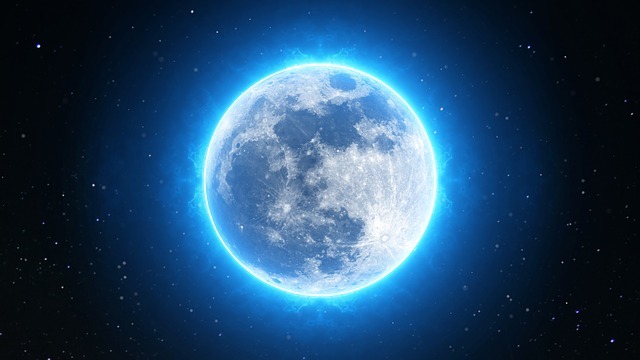 Our Moon sign takes us to our unconscious world, those depths that are even below our subconscious. It shows us our reason for reincarnating into this particular life, and clarifies why we have the relationships we have with our family, most importantly our mother (or primary caregiver). Because our mother shapes our soul-dough in our earliest days in the most profound way, including our worldview, personality and subconscious beliefs, looking into our Moon sign becomes even more important. You can stop googling ‘what’s my moon sign’ now – everything you need is right here! We’ve compiled the list of all Moon signs and their deepest, most life-changing meanings and insights. 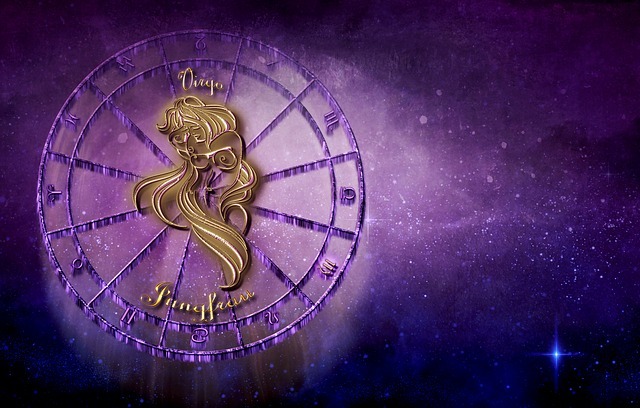 Wondering how to find your moon sign and how to get the right moon sign meaning? Simply get your natal chart done and find out. 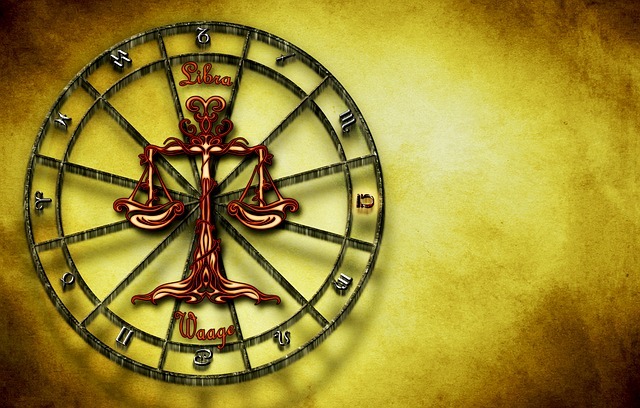 Your astrologer will look at your sun sign and ascendant and calculate moon sign. If you already know your Moon sign, find it in the below moon sign calendar and discover what it means. Aries moon sign people tend to have controlling, even overbearing mothers who like to tell them what to do, a lot! They try to grow up fast and be as independent as possible but no matter what they do, their mother’s influence looms over. 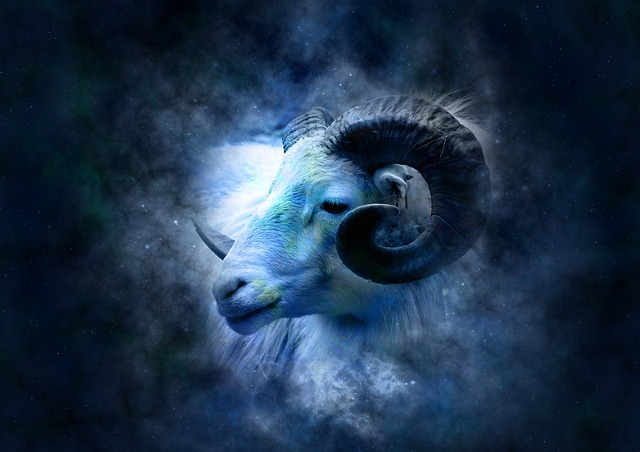 To fulfill their karma in this life, Aries moon sign people must find their inner child, tell her she’s loved just as the way she is, that she is accepted just as she is. The wound inside can be healed through intense self-acceptance and embracing the imperfect human condition. Taurus Moon sign people tend to choose stable environments and families for this lifetime. Their mother sticks to schedules and structures religiously. Later in life, they seek the same sort of regularity and stability in their relationships. What the Taurean must do is to learn spontaneity, shake things up. 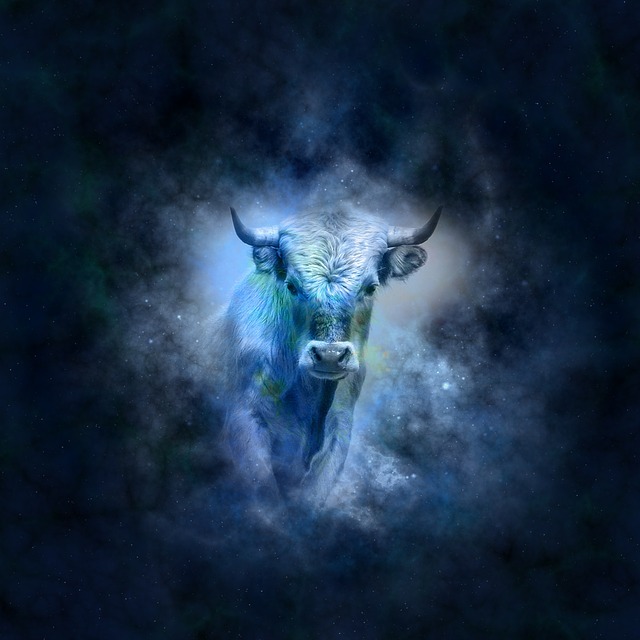 Moon in Taurus people tend to live in the same town for a long time, sometimes for a lifetime. It would serve them to travel, work and live in different places, and go beyond what they learnt in their own culture. With some heavy baggage from past lives, Gemini Moon sign people tend to choose an emotionally unavailable mother for this lifetime. The mother might be too much in her head and do everything in robot-like fashion. They might make great professors and philosophers, but when it comes to love, their lovers might feel like they are just not there. The task in this lifetime for the Gemini Moon Sign is to enter the world of emotions. Deep down these people are afraid of deep feelings. Their task is to feel without hesitation. Cancer Moon sign people come back to mothers with whom they share a special bond from past lives. The strength of the karmic bond they have with their mother makes it difficult for them to attain emotional independence and really become who they are – which is their very life purpose in this lifetime. They are sometimes needy and clingy. They are terrified of being alone and create romantic relationships that are dependent and even suffocating. They need to learn to be on their own and foster co-dependent relationships. 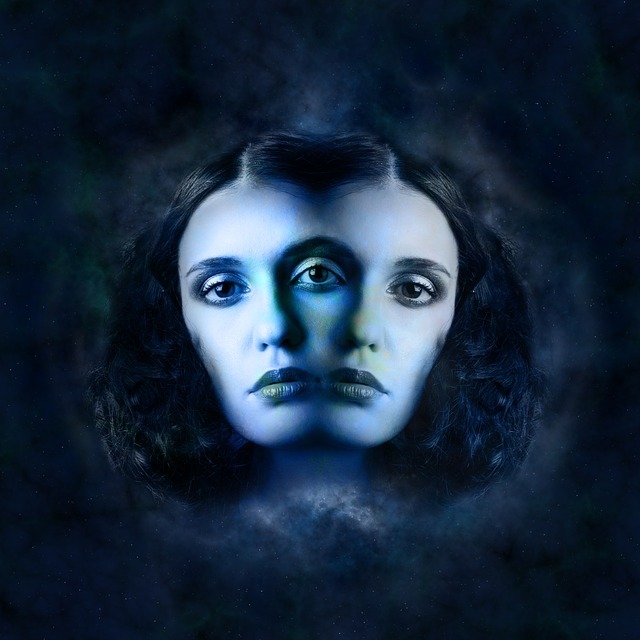 Leo Moon Sign people tend to be born to narcissistic mothers who care more about looks than genuine expression – brand names over creativity, impressing others over connecting deeply. 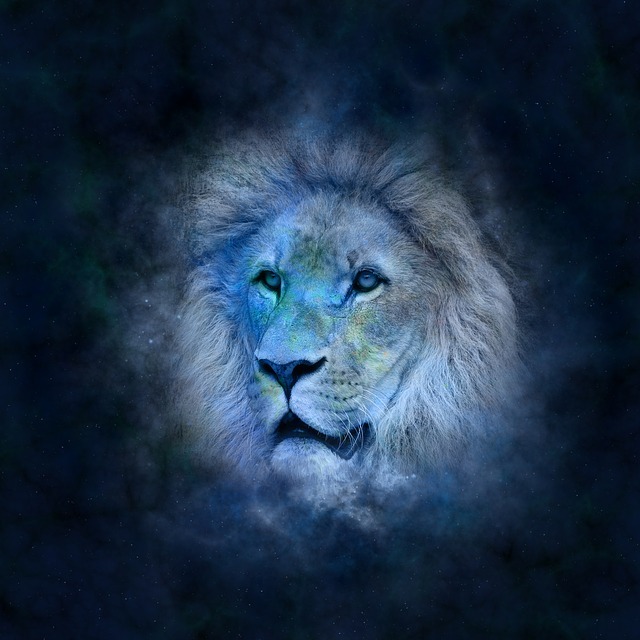 Because the Leo Moon Sign people learn this from their mothers, they might look for romantic partners who are good on paper, yet might not form a deep connection with them. The life task for the Leo Moon Sign people is to value genuine human connections and expression over pretense, titles, looks, and social media glam. Virgo Moon sign people get caught in a love triangle at a very early age. They might form a bond with their mother and use that against their father, or they might do the same with their father against their mother. Unfortunately, this sabotages their love life for the rest of their lives. They fall for people who are not fully available, or they get stuck emotionally long after their relationship is over, not being able to move on. They need to learn to be fully available themselves, and realize that we don’t form relationships as a defense. Libra Moon Sign people karmically choose mothers who are not good at prioritizing their children’s needs. They might mean well, but maybe they are too busy, or they just don’t know which needs are important. 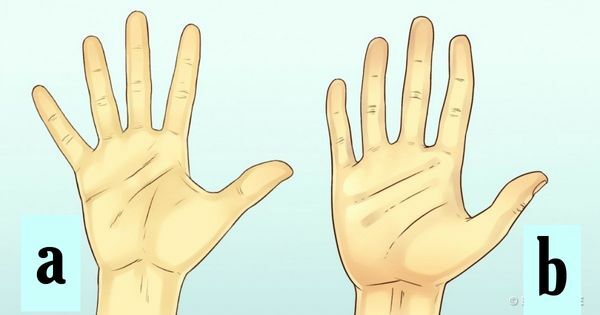 Libra Moon sign people don’t know how to connect to their own needs and they put others first, which causes them to be resentful in the end. The life task for the Libra Moon sign person in this lifetime is to learn to be there for themselves, to show up for themselves, to take care of their needs, whatever need it may be. 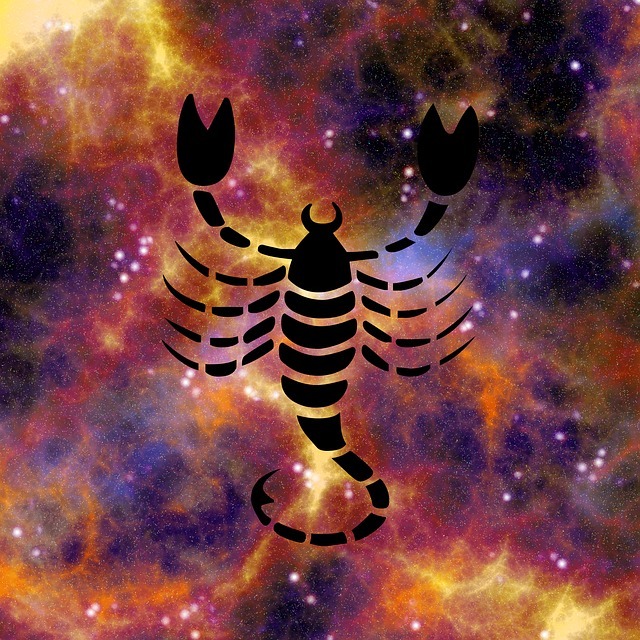 Scorpio Moon Sign people have had many lifetimes where they formed relationships with people who disappeared, weren’t there for them, or passed away unexpectedly or too soon. So, coming into this lifetime they choose a mother who either passes away when they’re still a young kid, or a mother who moves away or send the Scorpio Moon Sign person away to live with relatives, or a mother who just isn’t there for her child. Deep down Scorpio Moon sign people need to learn that relationships are worth it, even if they are short lived. 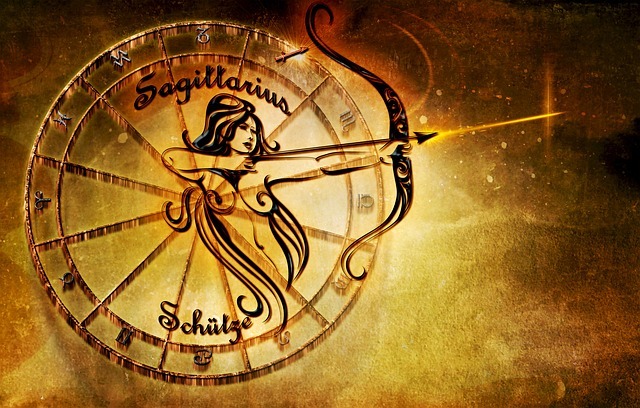 Sagittarius Moon Sign people have many past lives where they were nomads or exiles. So, in this lifetime, they choose mothers who are eccentric, famous, or just very different in some way, making the young child’s connection to the conventional society flimsy. The Sagittarius Moon sign person’s life task is to develop a sense of belonging to a culture and country. Find their own place. It would also serve them to find their own religion or spiritual practice and stick to it, instead of trying this and that. Consistency will serve them. 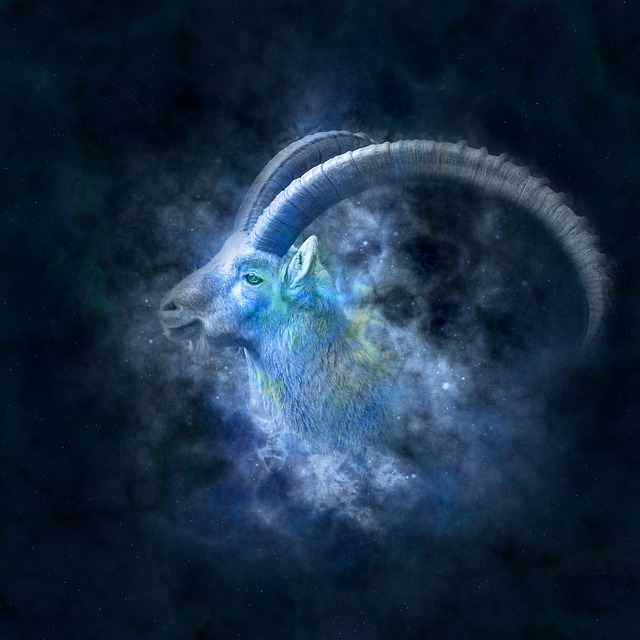 Capricorn Moon Sign people learn to be extra self-protective at a young age because they experience their environment as hostile, offensive, or even abusive or violent. The mother herself might be the abuser, or she might not have the power to stop the abusers from hurting her child. So, the grown Capricorn Moon Sign person will do anything not to be vulnerable. Her life task is to learn to open her heart in trust – not everyone is out to harm other people! It will serve them to believe in the basic goodness of others. 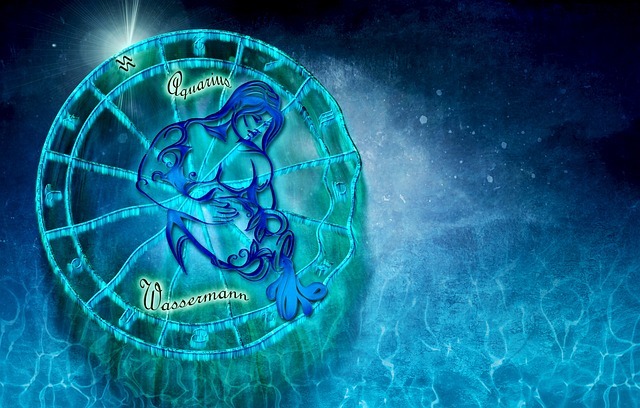 Aquarius Moon sign people have many lifetimes where they were forced to be something they are not, sometimes leading double lives. In this lifetime, they choose a mother who has difficulty accepting them as they are, for whatever reason. The love they are given is conditional. They have difficulty accepting themselves because they’ve breathed rejection in all through their childhood. Their life task is to learn to be themselves, no matter what, even if that means leaving their community. They must be in environments where they’re accepted. 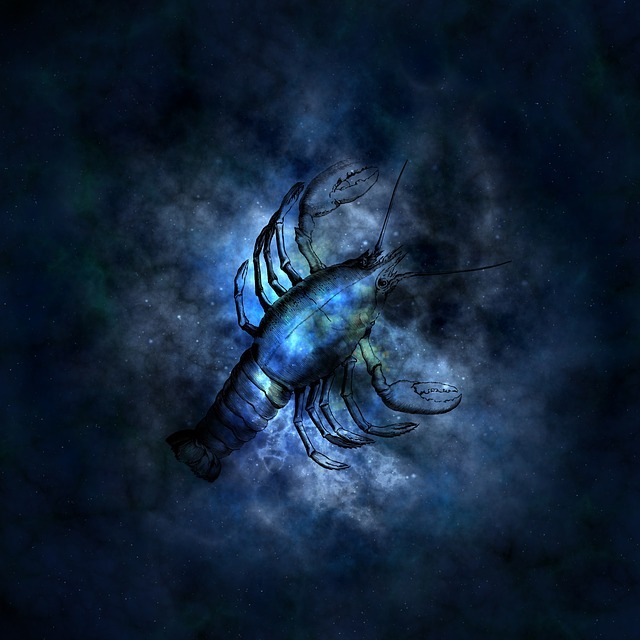 Pisces Moon Sign people have had many lifetimes where they had severe addictions. So, in this lifetime they choose a mother who’s either too emotional, unstable, or has addictions. 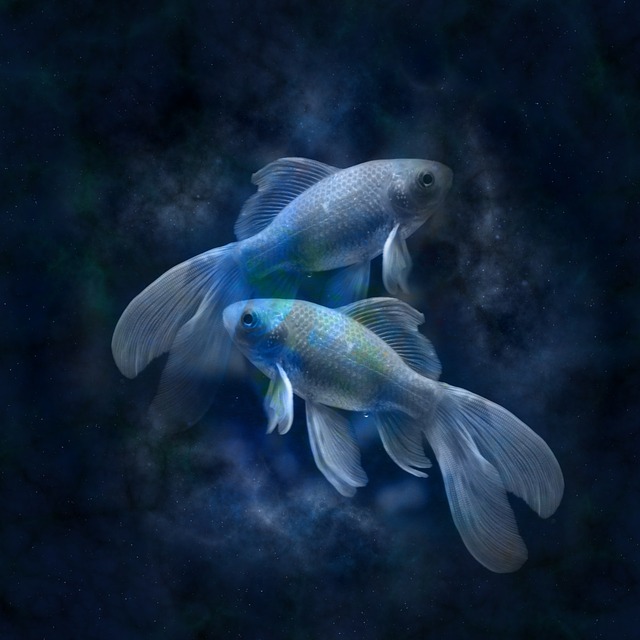 Pisces Moon sign people tend to have difficulty finding a solid ground in life such as maintaining the same house and job for a long time and peacefully so. They must work on creating a healthy relationship with life, and find love through relationships with people, animals, and plants – instead of food, alcohol, shopping or other addictive things. Close your eyes and still your mind. 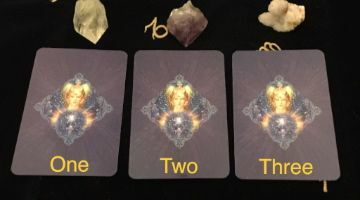 Pick the card you are most drawn to for your personal message and guidance from the Crystal Angel Oracle.